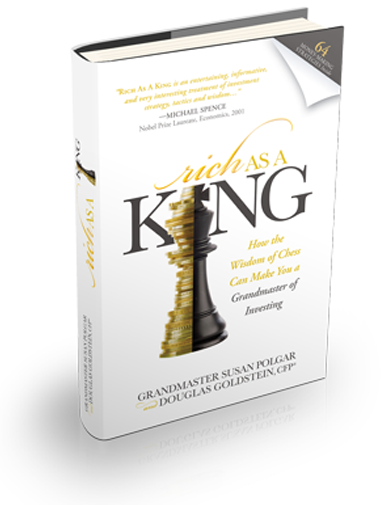 Buy Rich As A King (or pre-order) either in a bookstore or else on line (i.e., at Amazon or Barnes & Noble). Send a copy of the receipt to fire@RichAsAKing.com (you can either send a scan of the receipt, or else just forward the email receipt you get from the online retailer). Click on the registration link in the email that we will send you once we’ve confirmed your purchase. Enjoy the book and the course. We’re waiting for your emailed receipt! Send it now to fire@RichAsAKing.com.